Access control provides security by providing control over who and when personnel or visitors are authorised to enter a building or site . The systems that 5 Star supply, install and maintain will keep your building, staff and valuables secure whilst preventing entry to those who are unauthorised. Our knowledge of Integrated, Access Control, Wireless Call and door entry Systems ensures the solutions recommended to our clients have the functionality and features that will meet their requirements, whilst keeping the software and hardware simple and easy to operate and maintain. 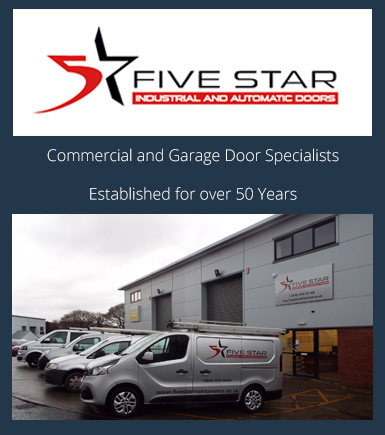 5 Star install and maintain a wide range of access control and door entry systems ranging from a single industrial unit to large public buildings, a single office unit to large office blocks. We install and maintain a wide range of door entry systems with audio and video functionality for individual homes or larger residential premises. Everyone knows that technology advances so fast, access control is no different we offer help and advice for simple access key pads to key ring fobs to the latest biometric readers. 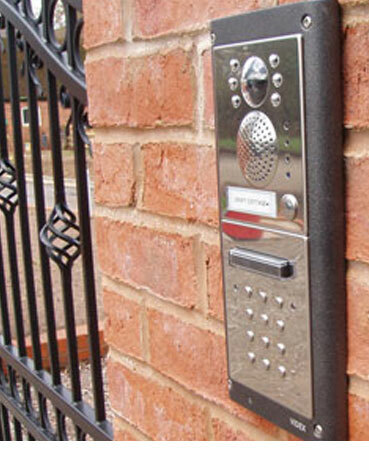 We install and maintain the latest access control & door entry systems. Well Established knowledgable access control company. 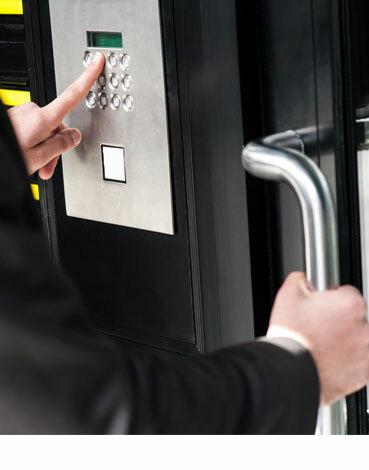 We install, service and maintain access control and door entry systems suitable for internal and external use. We Install, service and maintain the very latest technology from simple keypads, to swipe card to biometric readers. 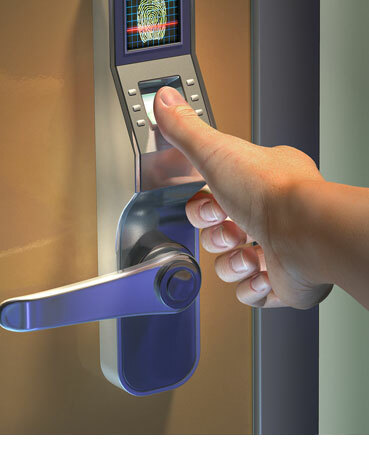 We repair, service and replace all types of access control and door entry systems throughout the South West. If you would like to know more about our Access Control or Door Entry Services, have a question or would like to book a free survey and quotation then please do not hesitate to contact us.